It seems that the Halloween Day is the big time for kids. 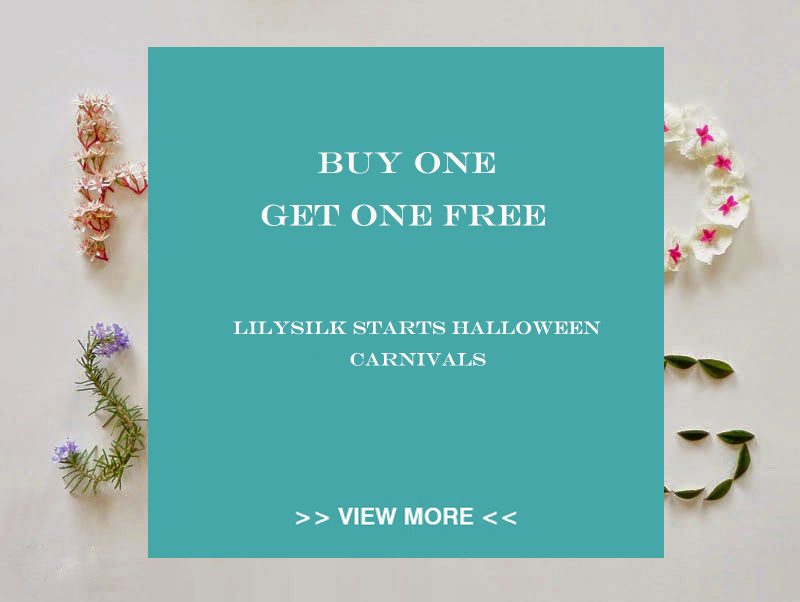 While it’s also the shopping carnivals for adults at Lilysilk.com. This website launches a big promotion on silk bedding sets and combination silk comforters for customers all over the world. Here tells you how to save money at Lilysilk, and buy your desirable silk products for your beloved bed. Silk bedding sets made of 22mm pure mulberry silk from Lilysilk are featuring high quality, delicate designs, exquisite craftsmanship, and gorgeous looks. This time, the company sends a women’s bathrobe worth $139 for free. It seems that 100% natural silk bathrobe is a big allure to ladies and housewives. Why not indulge in between silk sheets with silk robes on? And the robe is free. 25mm silk fabric is rare in the current market. But silk products made of 25mm silk are the softest and smoothest for sleeping on. And the queen size silk blanket on Lilysilk website worth $215, but it is free only when you buy 25mm seamless silk bedding sets. Wait for what? Combination silk comforter from Lilysilk consists of a piece of spring comforter and a piece of fall comforter, which can be used separately all year round with ultimate comfort. According Mike Lee, CEO of the company, their silk comforter never sells at a discounted prices. This time they really do a big promotion for customers. Cover your combination silk comforters with the luxurious 22mm seamless silk duvet cover, and be spoiled by the 100% pure mulberry silk. If you want to buy silk pajamas alone, that is ok, they also sends a silk eye mask worth $20 for you. Lilysilk is famous for varieties of its silk nightwear. 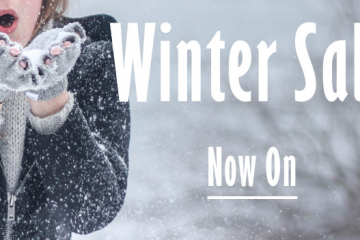 More than 60 styles and designs are available on their website. There will be one set designed for you! Start your journey of Halloween carnivals from today on. It is treat not trick!